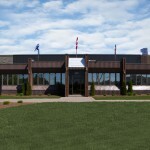 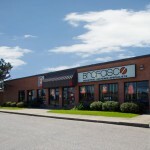 Industrial building with great access to major transportation arteries including Highway 24 and the 401. 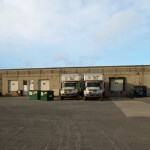 This building is in excellent condition and meets all the needs of today’s typical industrial tenant. 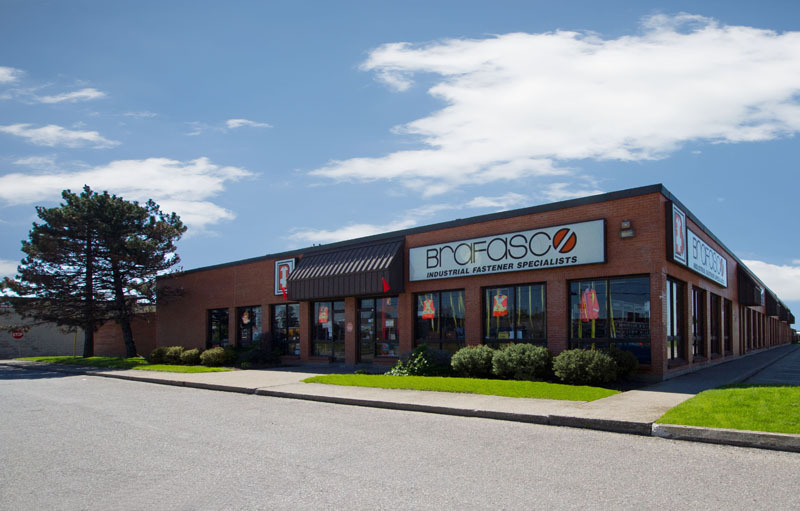 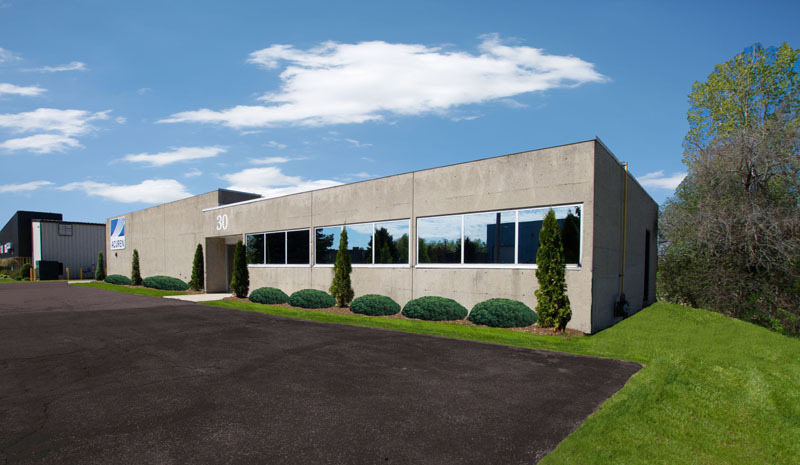 Located in the heart of Cambridge’s industrial sector at the corner of Franklin and Sheldon, this building has commercial and industrial spaces available for a wide variety of uses. 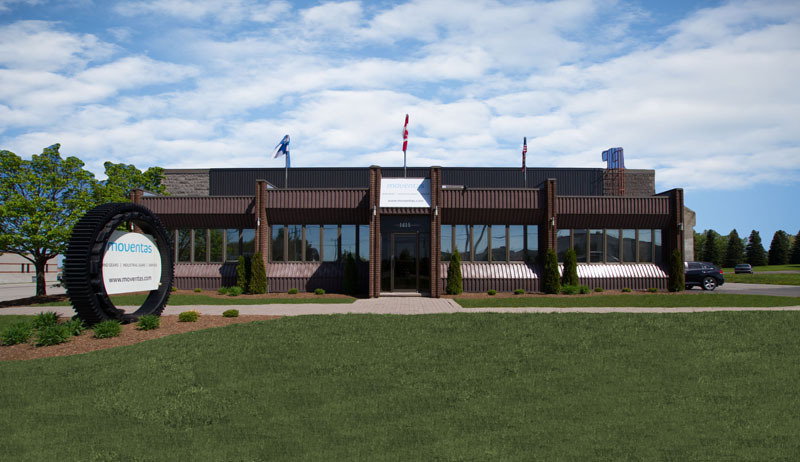 Unit features include efficient and open layouts, a range of sizes and both dock-level and drive-in doors. 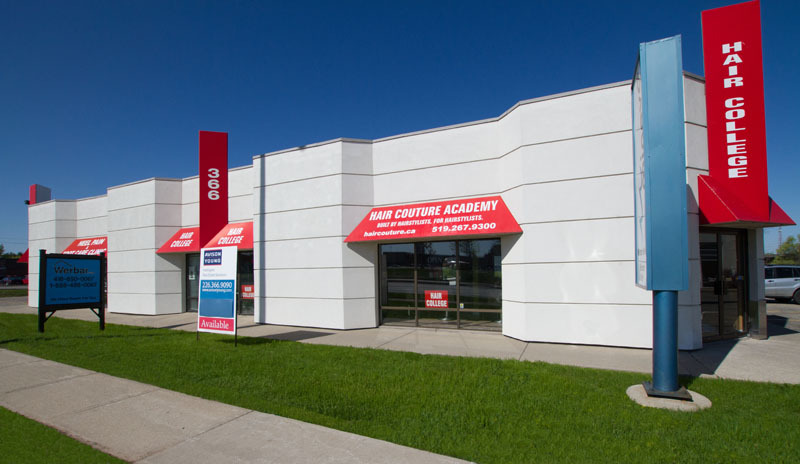 Excellent location for retail businesses, located right on Hespeler Road across from the Cambridge Centre and next to KFC and Tim Horton’s. 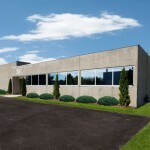 Newly renovated building in great shape, with units in a variety of sizes to choose from.